3. After you’ve created the account, don’t forget to check your inbox for verification email and that’s it! 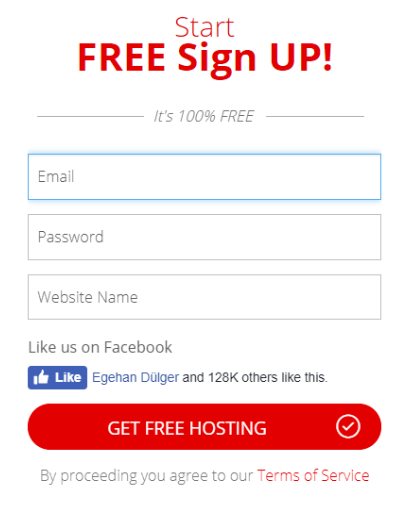 You are ready to use the free services of 000webhost!